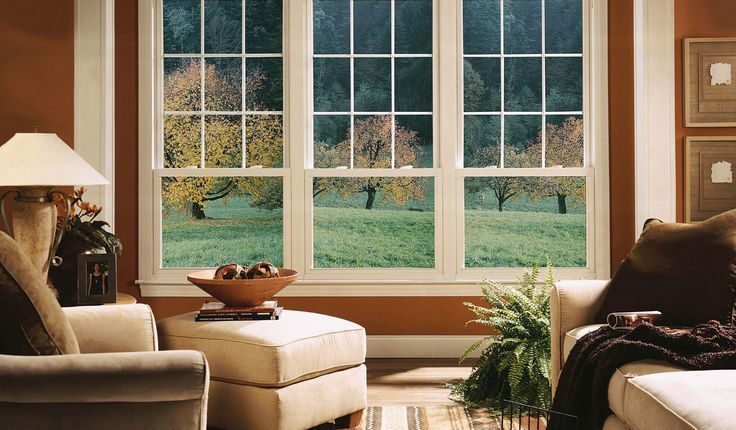 For homeowners, one of the most sought after home improvements is their windows, and understandably so. After all, old, unsightly windows can make your home look extremely dated and, in some cases, could even raise your utility bill. With this in mind, opting for replacement windows in Vancouver, BC is the only way to fix these issues. At RenoPro, we give customers a wide range of windows to choose from, which can all completely refresh the look of your home and improve its value. When shopping for replacement windows in Vancouver BC, there are a few tips that you should consider that will help guide you through the purchase decisions while making it easier to get the windows that are best suited for your home. The efficient window options we offer at RenoPro all carry a high Energy Star Rating, which means they are equipped to help significantly reduce your utility bills. What’s more, our windows are made for the homeowner’s convenience in terms of easy cleaning. All of our window options open in ways that allow you access to outside areas without having to get on a ladder. While some window brands perform better than others, it’s important to keep in mind that the price of the windows is not always a good indication of performance. RenoPro can help you figure out the best windows for your home. Living in Vancouver BC means your windows need to provide proper protection against the cold, wind, and water. It’s also important to consider the exposure of your windows. For instance, if your windows face in a direction that is consistently hit with rain, it’s essential that your windows are better equipped to handle it. Frame material is another consideration. Vinyl is a common option and will usually last a long time. While you can check online to find out about window materials and their ratings, a RenoPro window specialist is always available to help you learn more about the types of windows that are best for your specific situation. There are many extra features available for replacement windows in Vancouver, BC. Some of these features are simply cosmetic, while others offer important attributes that you won’t want to forego. Some of the common features include internal grilles, hardware upgrades, finish upgrades, and glass upgrades. Generally, it’s best to put additional money into glass upgrades before others. For example, triple insulated glass adds a third layer that actually provides more protection against temperature and also reduces noise. Choosing new windows can be a daunting experience. With that said, the process can be much easier and less stressful with help from our expert team at RenoPro. Our experienced professionals are extremely knowledgeable and are available to assist you throughout the process. From choosing the windows to best suit your home, to having your new windows installed, our skilled team of professionals can complete your window replacement quickly to give your home the fresh appearance you’re looking for. 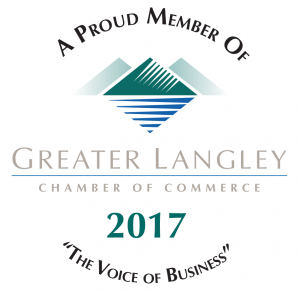 Call or contact us today to learn more about how you can get new replacement windows in Vancouver BC.